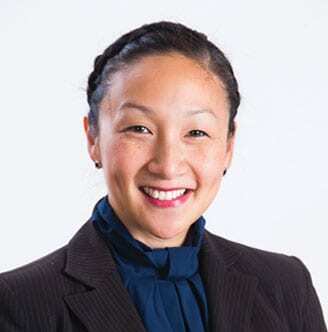 Dr Megan Yap was awarded her Fellowship to the Royal Australasian College of Physicians (Paediatrics) in 2014. She offers general paediatric medical services for children under 16 years of age. Her special interest is in developmental paediatrics and infant development. Paediatrics became an obvious choice for Megan during her training when she found a lot of joy in helping and supporting children and families with complex medical needs or developmental issues. She is personally rewarded by helping children to reach their full potential and enjoys interacting with children and families to provide caring paediatric services. Megan’s experience includes work at the Lady Cilento Children’s Hospital in Brisbane and advanced training at Brisbane’s Mater Children’s, Royal Children’s and Royal Brisbane and Women’s Hospitals. She also spent six months as a senior House Officer at Temple Street Children’s University Hospital in Dublin. Prior to obtaining her Bachelor of Medicine through University of Queensland, Megan worked as a qualified pharmacist. Megan enjoys a number of active hobbies including dancing and indoor rock climbing as well as interests in painting, sewing and music. Most recently her enjoyment is focussed on playing with her baby daughter.